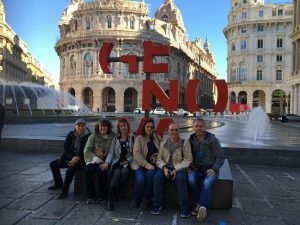 A wonderful week in Genova is over !!! Earth Hour 2019 is scheduled for 30th March from 8:30 pm to 9:30 pm local time. 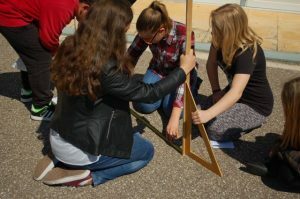 Join our Eratosthenes eTwinning Event on March 20th 2019 ! 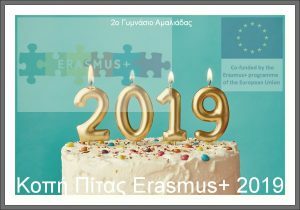 New Year traditional greek «vasilopita» cake for 2019 Erasmus+ celebration! 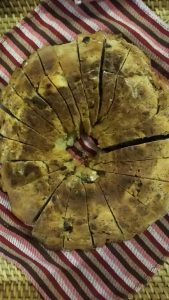 «Vasilopita» cake cutting on Friday February 1st in our Erasmus multipurpose classroom! 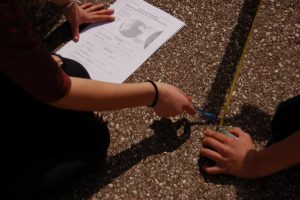 The infamous Eratosthenes experiment, was conducted more than 2200 years ago, by the synonymous Greek mathematician and geographer, using only a stick, a measuring tape, feet and brains! 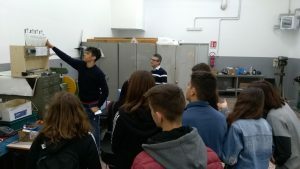 Galileo Galilei Technical High School of Genova students’ work progress. How are we going to join them? 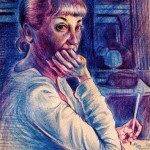 communication, collaboration and endless creativity !!! Thank you so much Sophia Kouzouli!!! For all your words, important to come from a hard working inspiring and creative etwinning Greek Ambassador awarded with 1st European Etwinning Prize this year !!! 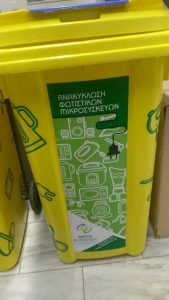 Καλησπέρα συνάδελφοι και καλές ετοιμασίες και γιορτές ! 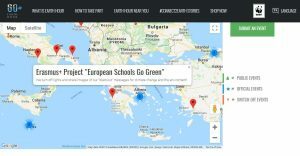 ¨Οσοι έχετε etwinning μπορείτε να μας βρείτε στον σύνδεσμο που σας στέλνω!! What is Erasmus+, say again ? A video for the new visitors of our Erasmus blog! 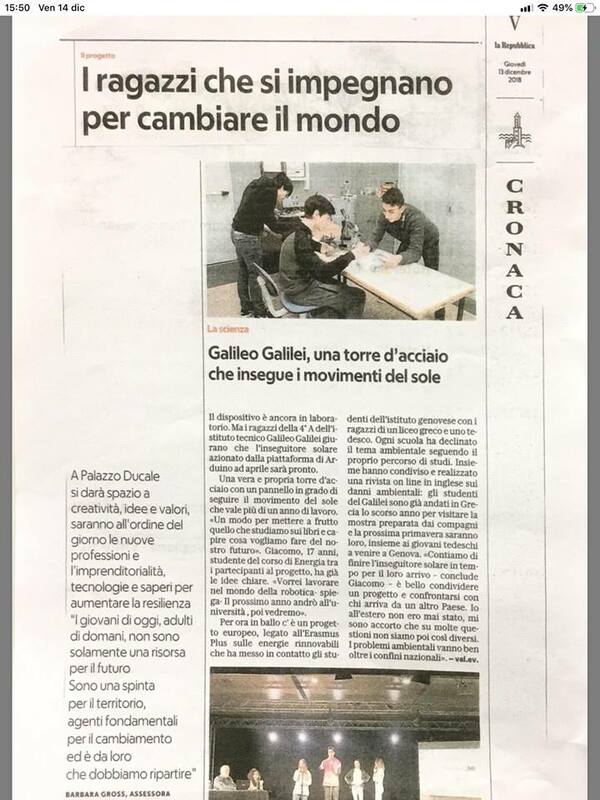 The article on our Erasmus Plus project on the national Italian press (La Repubblica, 13/12/2018)!!! 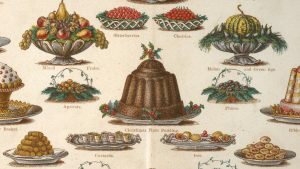 Video from presentation in Palazzo Rosso, Genova , Italy! 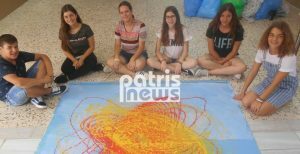 Erasmus+ Italian style party at 2nd Junior High School of Amaliada, Greece!